A notarized letter is a document is a market with an official stamp. The stamp indicates a signature on the letter is legitimate. The stamp is placed by a notary after you finish signing the letter. A notary officer, is an administrative official of a company of government institution who offers authentication that certain documents are legit. He has the mandate from the organization to authorize any letter written to another firm. Many important documents require a notary, but most people aren’t familiar with notarized letters, how to get them, or what they can be used for. 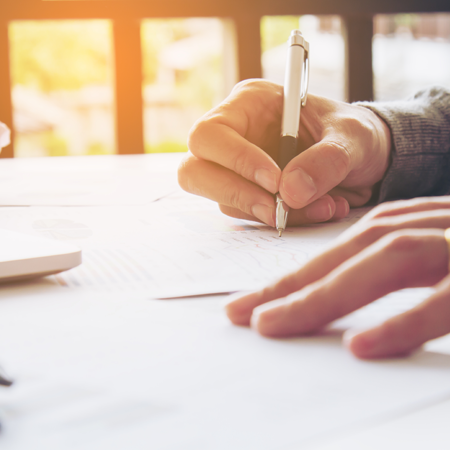 Although it may seem complicated, notarization is actually a straightforward process that usually doesn’t take too long. Our full guide will break down everything you need to know before your next visit to a notary. How Do You Get a Document Notarized? Can a Notarized Letter be Used in Court? How Much Does it Cost to Get a Letter Notarized? Can a Handwritten Letter be Notarized? A notarized letter is a document that has been certified by a notary. 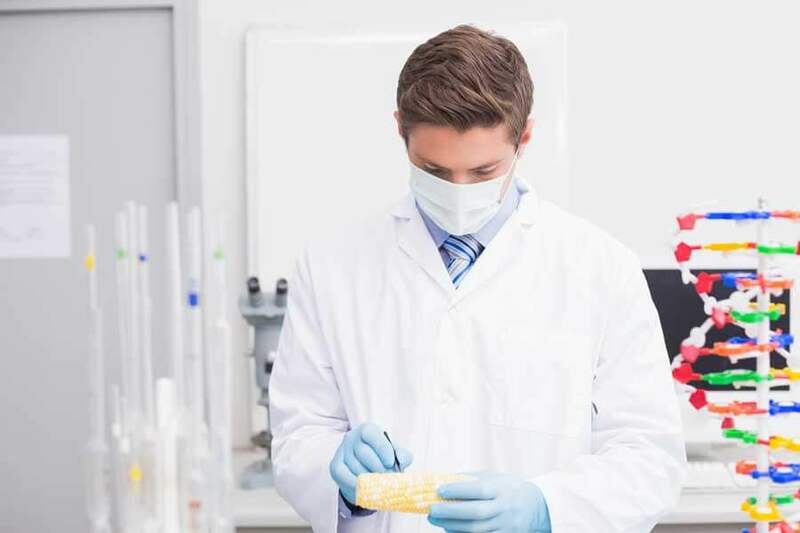 Notarization verifies that the signatures and identities of the signatories are legitimate, but it does not verify anything else in the letter. It’s important to remember that a notary isn’t authenticating the contents of your document, only the signatures. They can’t help you draft a letter or comment on the legality of it (unless they’re also a lawyer). 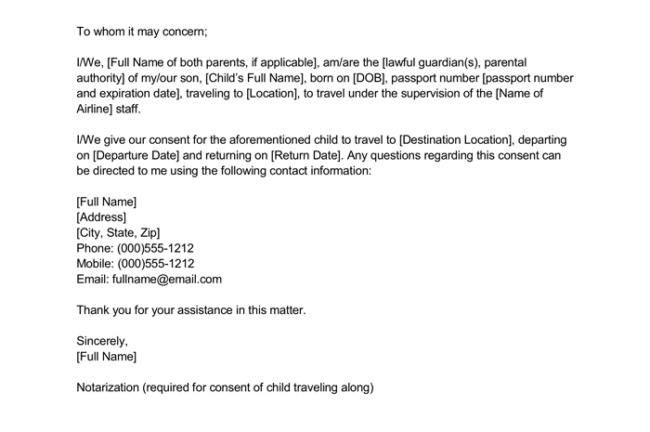 This letter can be used if a minor child is traveling across international boundaries without their parent(s)/guardian(s). 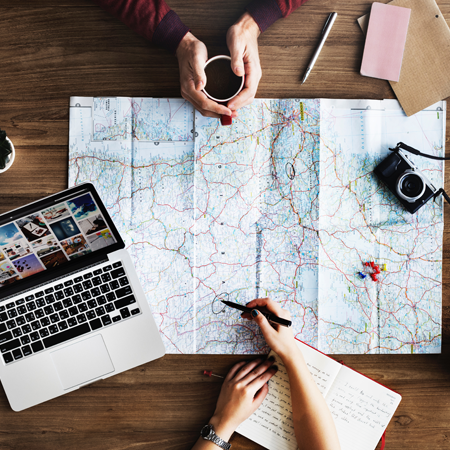 It requires the child’s identifying information, details on travel dates and locations, identifying information for the adult(s) responsible for the child on the trip, and the identifying information of the parent(s)/guardian(s). 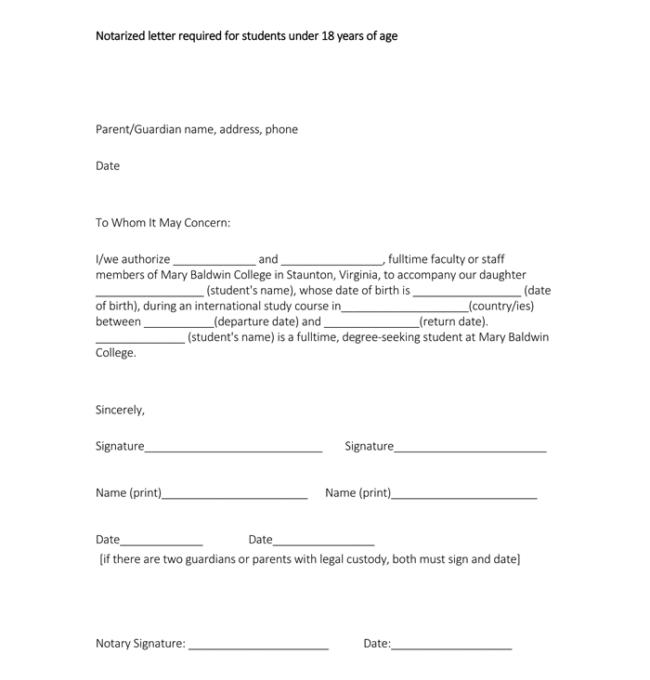 The parent(s)/guardian(s) are the only required signatories. 2. 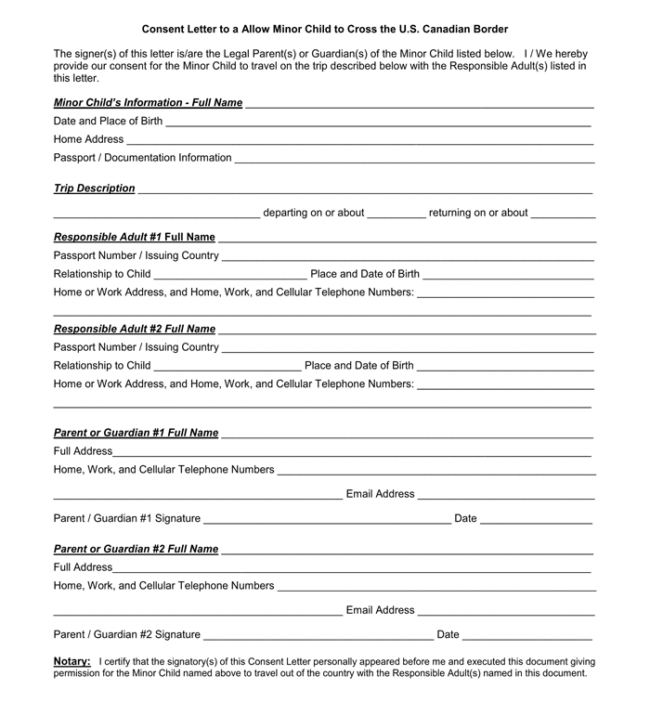 This second letter for a child traveling internationally is less detailed than the first, but still provides the basic information for the child, the travel dates, and the parent(s) allowing the travel. 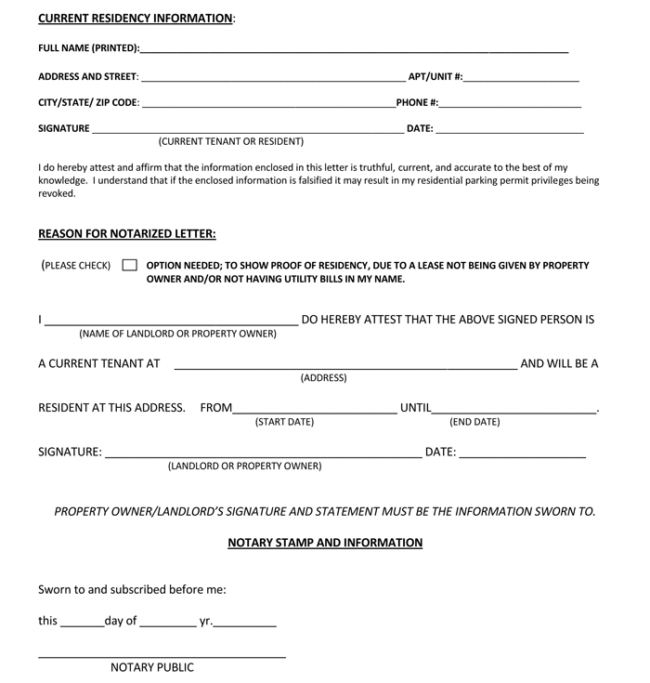 This letter can be used to provide proof of residency in situations where a tenant doesn’t have a formal lease agreement or any utility bills in their name. It requires the residence information from the tenant and verification on location and dates of residency from the landlord. 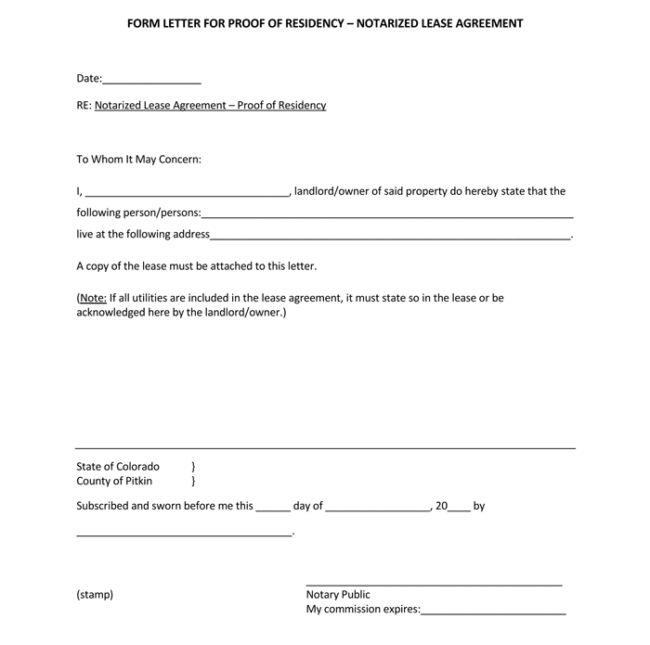 Both the tenant and landlord must sign the document. A second sample for verifying residency. This one is only signed by the landlord and requires attachment of the lease. 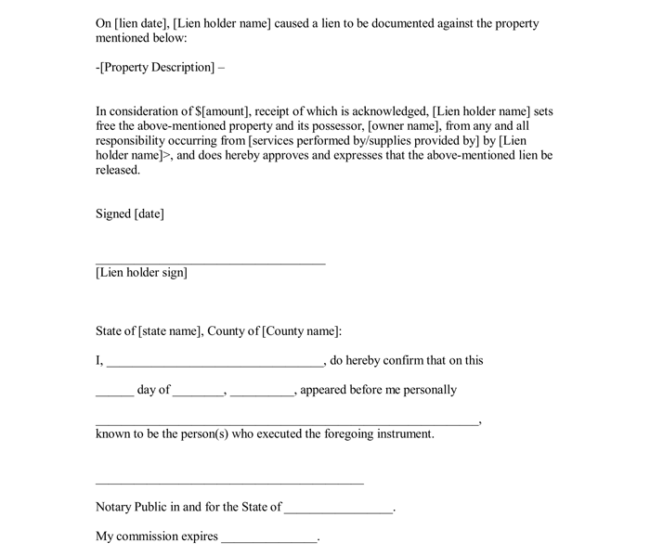 This sample can be used for a letter revoking the power of attorney. 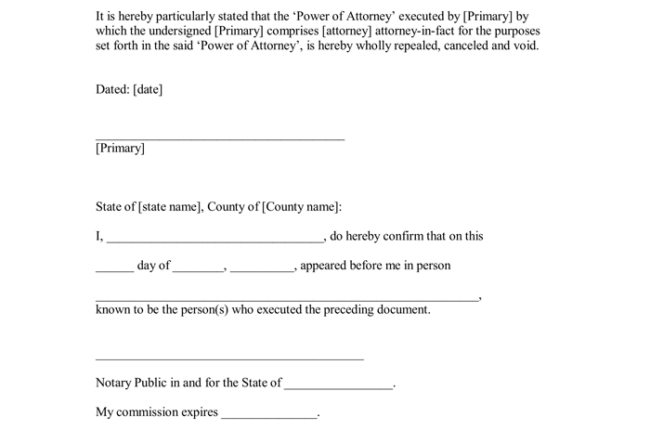 It only needs to be signed by the person (“primary”) who is revoking the power of attorney from someone. This brief statement is an example of notary language that could be attached to the notarized document. These are used if notary language is not included in the document as presented to the notary. This is an example of a letter a self-employed person might use to verify their competence or certification within their field. 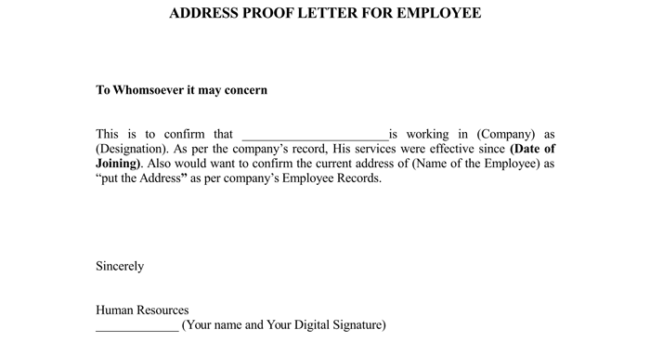 This letter can be used to verify employment and proof of address. 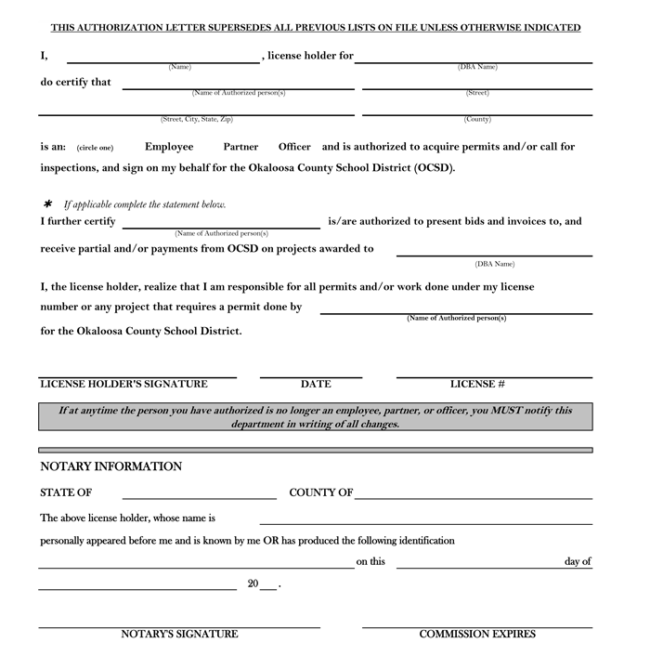 The employer needs to fill it out and sign for the notary. This is a second example of notary language that can be attached to documents that don’t include it already. 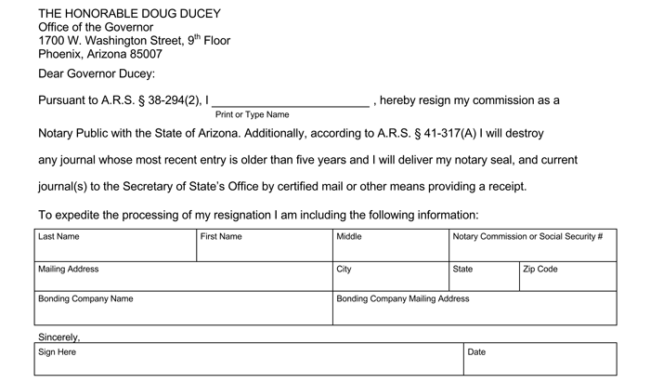 This is a letter providing language for a notary’s resignation. The letter outlines the steps they’ll take upon resignation to make sure records are taken care of correctly. 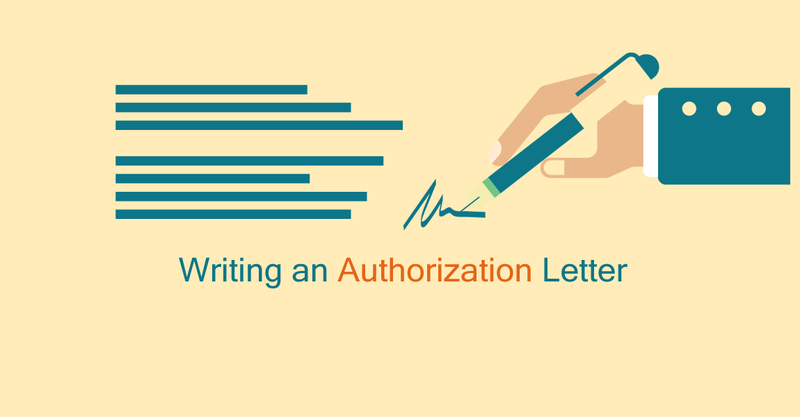 This letter can be used to authorize others to act on behalf of an institution or company. It is designed for situations where a designated authority has staff performing some aspects of operations on their behalf. This letter is another example of a child’s travel letter, but this is written specifically for a college level course that the student is taking. This letter would be necessary for students who are under 18 and studying abroad in some capacity. This letter outlines the release of a lien. 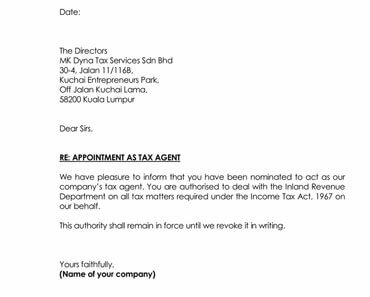 The lien-holder is the signatory for this sample letter. 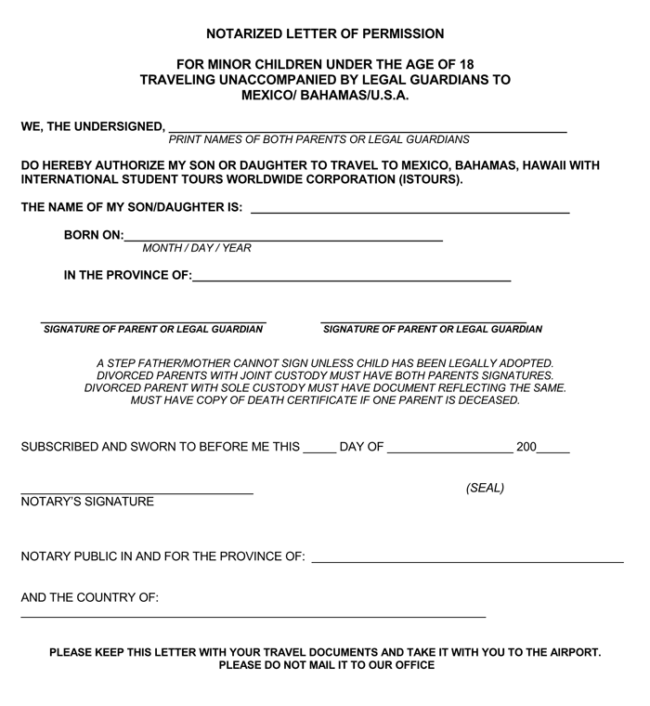 This letter provides consent to a minor traveling internationally without their parents. 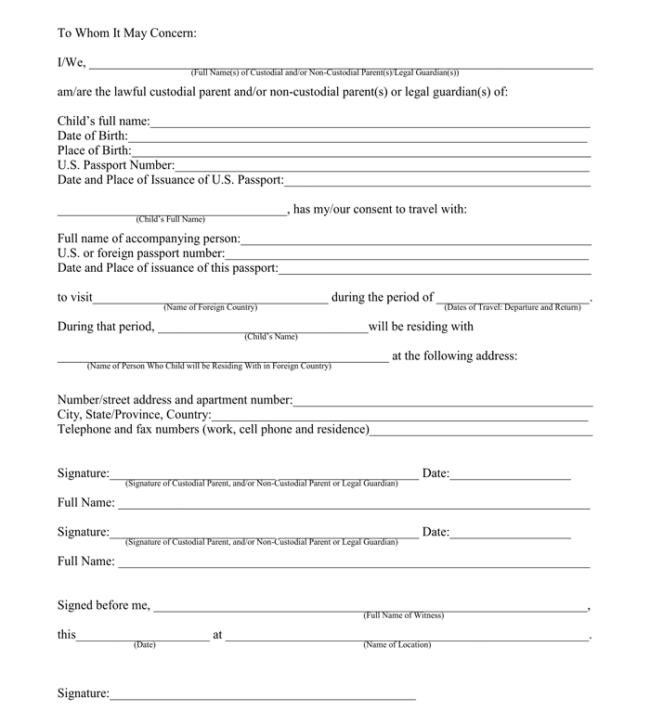 It provides the child’s information, the information of the person they’re traveling with, the travel destinations and dates, as well as the home address for the child and the parent(s)/guardian(s) signature(s). 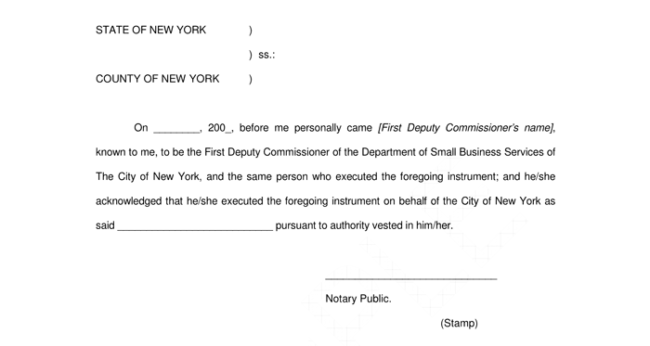 This is another sample of notary language that can be attached to a notarized letter if the letter does not already include this formal language. 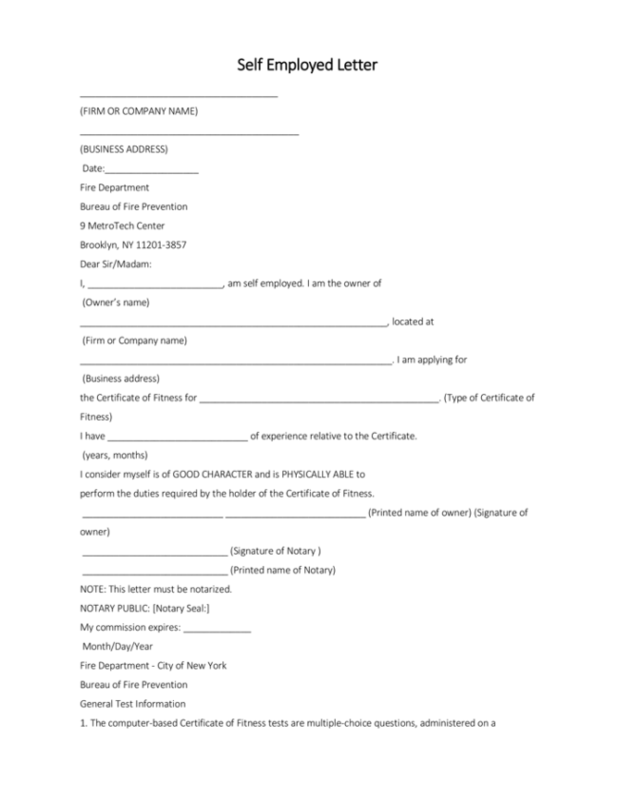 This sample of notary language can be sent out if a company or institution is changing requirements to include notarization. 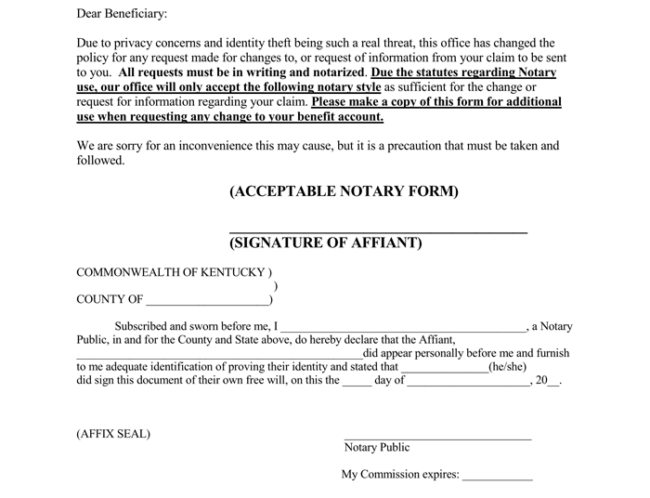 If an institution previously only required a signature and now requires a notarized letter, they could send this sample to provide notary language to the people affected by the change. 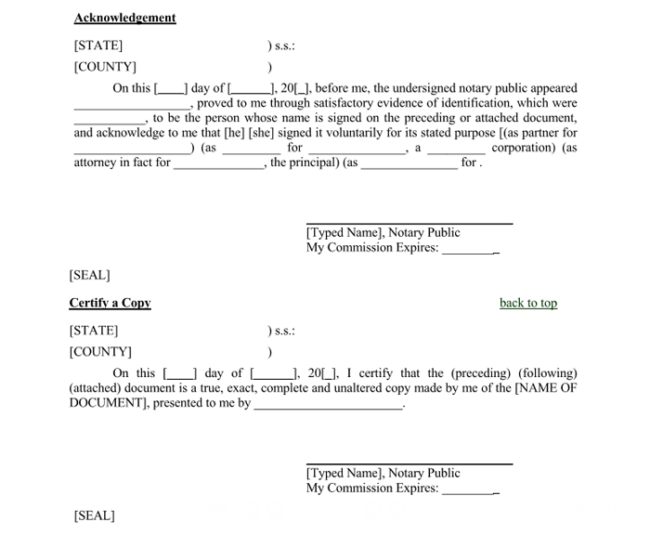 This is sample notary language that can be used if a notary personally knows the person signing the notarized letter and that person is a government employee or officer. This is another sample of notary language with a more detailed acknowledgement of the notarized letter’s content and purpose. This letter can be used by a hospital or institution that provides shelter and/or living expenses to the people in its care. 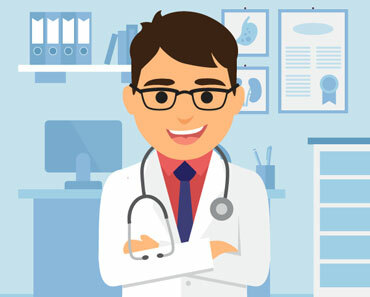 The signer is the patient or person receiving services. This is a sample letter that can be used by a person making a witness statement, specifically in a case involving a child and their welfare. 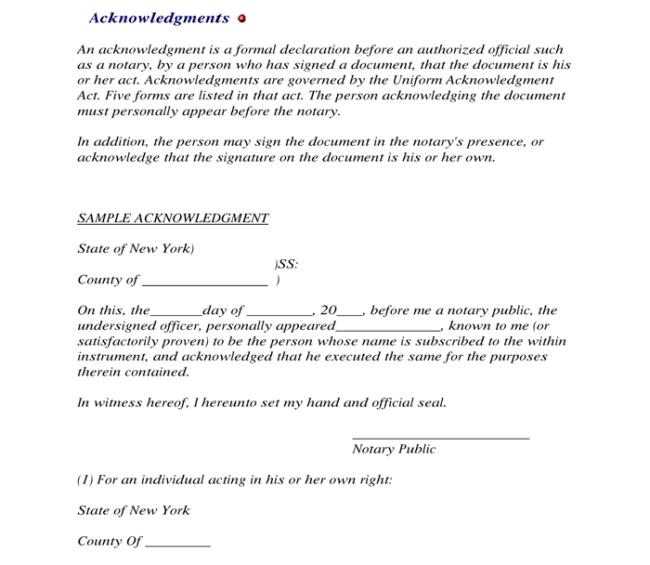 It can be attached to the witness statement and includes the notary language. This example can be used to verify previous employment experience. 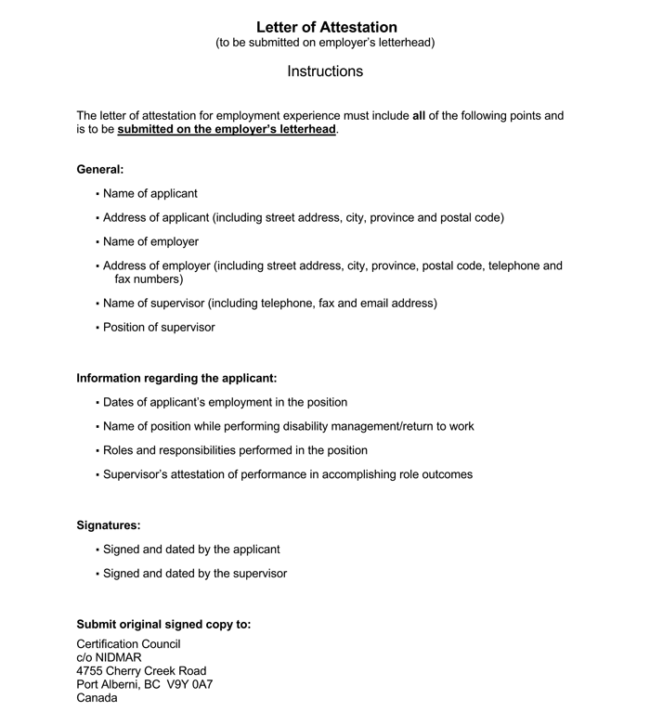 It includes a list of the information needed to document work experience by a previous or current employer. Both the employer and the employee are signatories of this letter. This is another example of a travel letter for a child. It is less detailed than others and is designed for situations where a minor is traveling with a tour company of some kind. The notarization process is usually very simple. Notaries are commonly available at banks or credit unions, law offices, and courthouses. A quick online search of “public notary in [your city]” will point you to those available in your area. 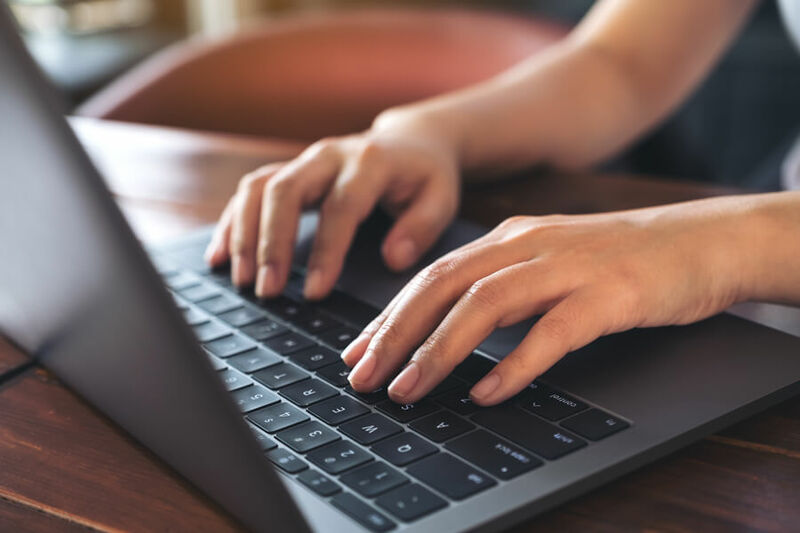 There are even some online notaries, but it’s important to verify if an online notary will work in your situation before using one. Most states require that a notarized letter be signed in the presence of the notary in most situations. Once you arrive at your notary with your document, they will verify the signer’s identity. The most common verification method is a photo ID such as a passport or driver’s license, but requirements vary from state to state. Most require that the identification is current and unexpired, and many states allow additional forms of identification such as military IDs. Be sure to check your state’s requirements before going to the notary. What if identifying documents are not available? If identifying documents aren’t available, credible witnesses can be used. 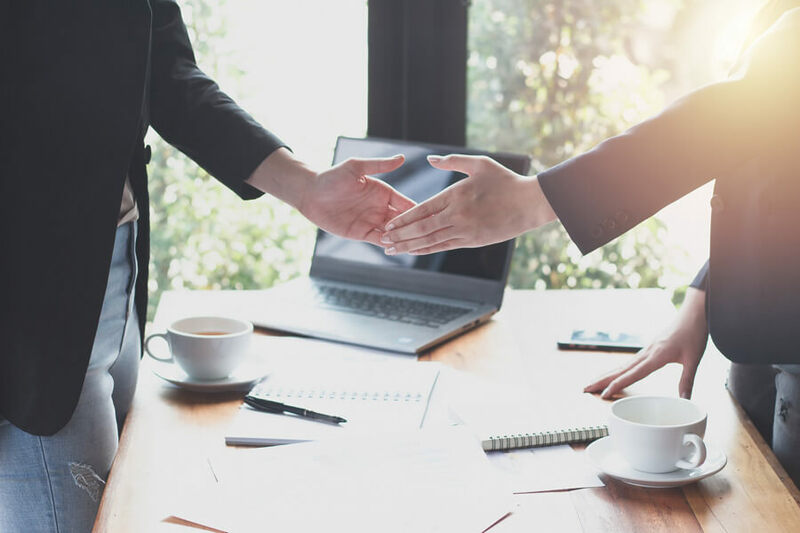 The laws governing credible witnesses also vary by state, but typically someone who is personally known to both the signer and the notary can serve as a credible witness. Many states require a second witness if you do not have a witness who also knows your notary, and oftentimes family cannot serve as credible witnesses. In most states, the notary’s personal knowledge of the signer can also be used to verify their identify: that is, if a signer personally knows their notary, the notary can verify the signer’s identity without need for identification or witnesses. After your identity has been verified, the notary will ascertain the willingness of the signer(s). They’ll ask questions and make observations to judge whether or not any of the signers have been coerced or are not capable of making sound decisions (due to illness, intoxication, medication, etc.). 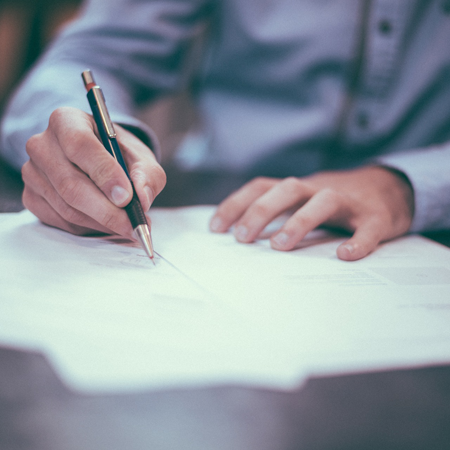 Notaries have full authority to refuse notarization if they suspect any of the signers are not willingly participating and/or capable of sound decision-making. Finally, the document is ready to be signed. Notaries will often ask that there be no blank spaces on your document since blank spaces can later be used for fraud. There are also different types of notary certifications so the notary will ask which kind you need. 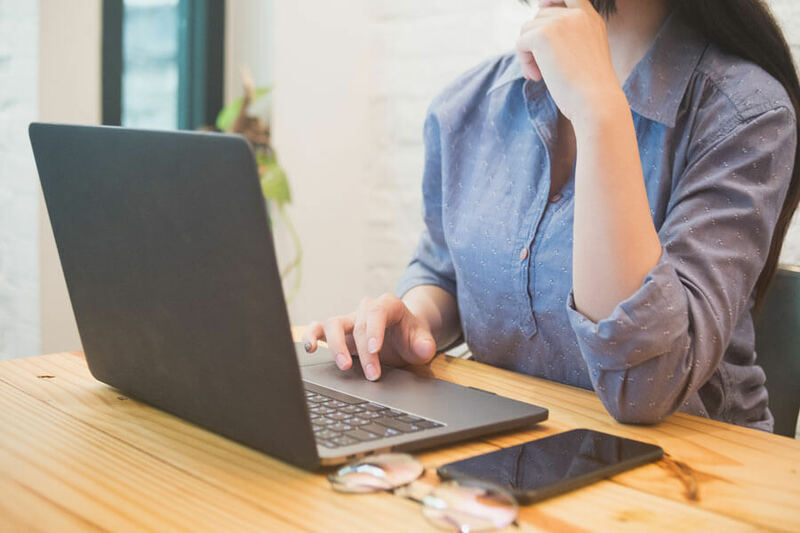 Although they can’t provide legal advice (unless, of course, they’re also a lawyer), they can list the different types of notarized documents if you’re unfamiliar with them. Many types of notarizations require that you vouch under oath that the contents of your document are true. A notarized letter is not necessarily a legally-binding document. Attorneys should be consulted if legally-binding documents are needed. However, a notarized letter can be helpful in court since it verifies when a document was signed as well as the identities of the signers. Even if your notarization required you to vouch for its truth under oath, that may not be considered conclusive evidence that it is, in fact, true. Notaries also keep a notary journal of all the documents they notarize, so they can testify if needed about whether the notarization is valid. Notarization may require a small fee, usually no more than $20. However, many places also offer notary services for free. For example, many banks or credit unions will offer free notarization for their members. Yes, notarized letters can be either typed or handwritten. 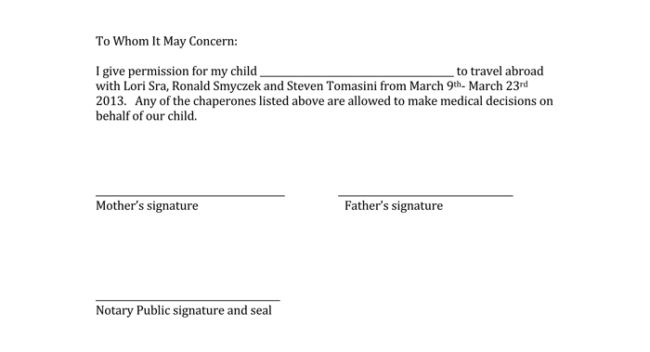 If you’re hand writing a notarized letter using a form such as those below, make sure not to leave any blank spaces. You can fill in N/A if the blank doesn’t apply to you. If notary language is not included in your handwritten letter, the notary will attach a certification statement. The writing technique of a notary involve some basic tips. One of the best tips is the insertion of case caption. 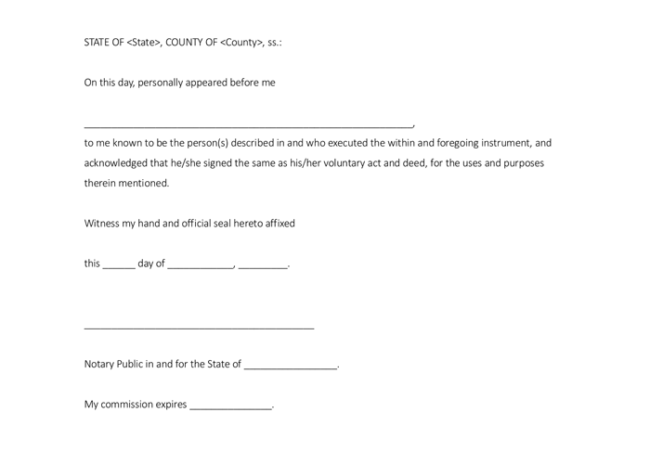 For instance, a notary letter for affidavit the heading should be capitalized. The caption identifies the subject in the question. Make your statement the title: If you are writing an affidavit, you should note the word “Affidavit” under the caption. The title should also be at the center of your page. 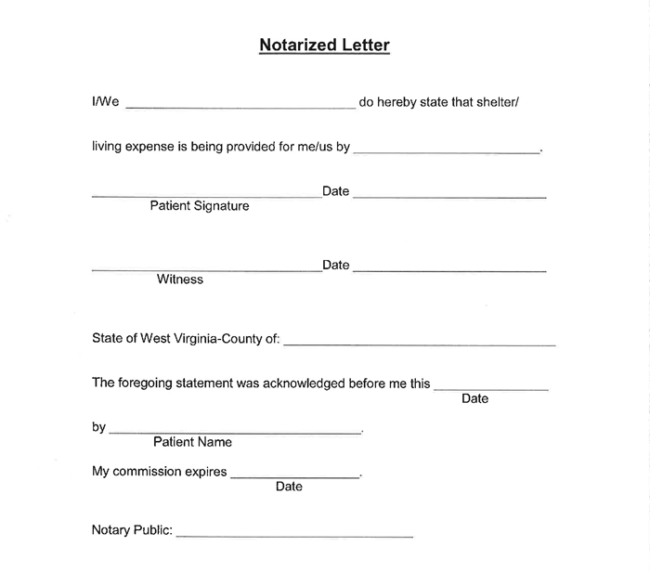 Such information indicate easily notify the reader that it is a notarized letter. In such regard, he can take concentration while reading the letter and also the necessary action addressed therein. 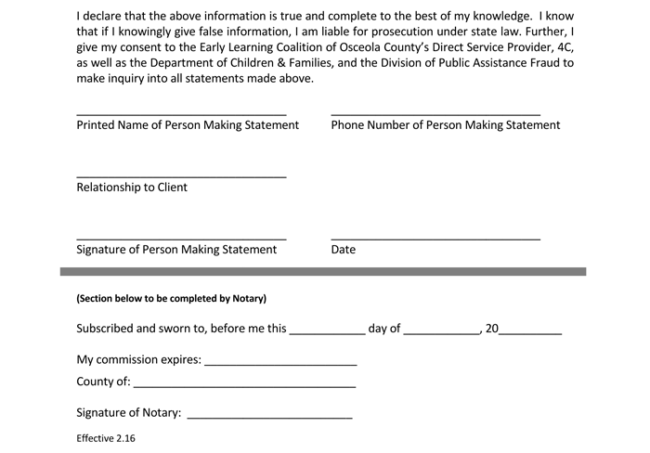 Record the affiant: This is the part you should note the full names of the individual making statements addressed in the affidavit. The address means that the letter is addressed to a specific person. You should ensure that you include the details to make sure the document is official. Write correct personal information: You should note the correct information of the affiance and the relationship with the affidavit. 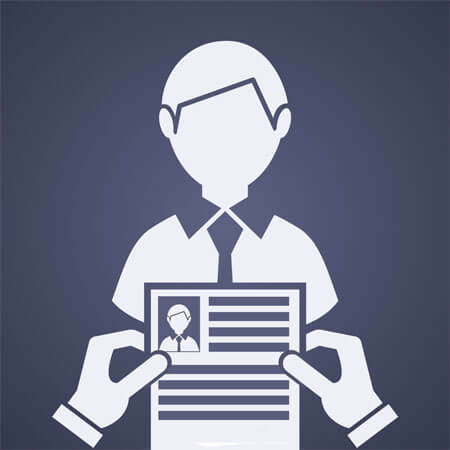 The information should appear in the initial paragraph with the numbering of the age, occupation, immigration status and other relevant details. You may also like to see authorization letters as they are related.